Spoons and basic ladles are so boring. 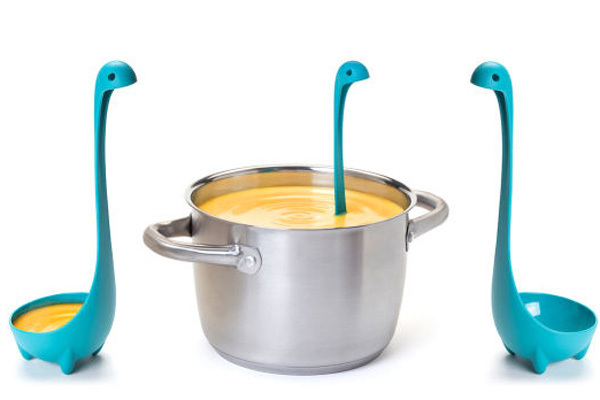 It’s time to spice things up with the Loch Ness Ladle. 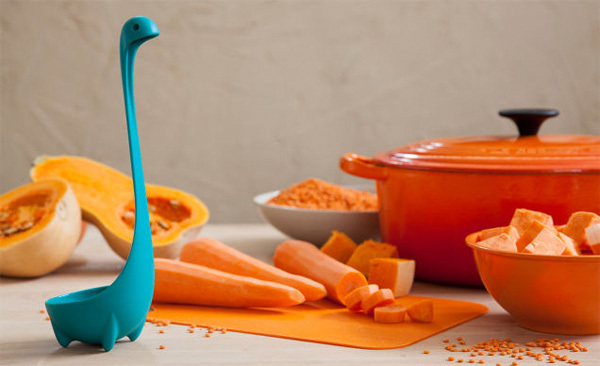 Coming in Spring 2015, the Nessie Ladle from Animi Causa is not only stylish, but rather functional with the monster’s little legs about to stand on their own. For around $16 this little baby can be yours. Now all we need is a T-Rex wine key and life will be complete.